New pet owners and veteran owners alike want the best for their pets. 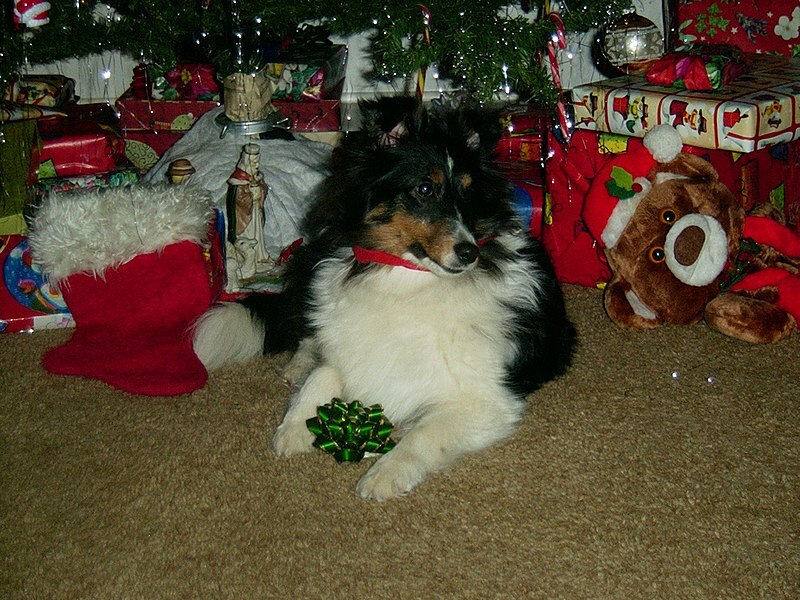 Holidays are no exception to wanting the furry friends in your life to enjoy every day to the fullest. While you may usually spend hours on end finding the best gifts for your 2-legged friends and family, you may be at a loss for the best gifts for your pets. Well, don’t despair! Many products are out there for you to spoil your pooches and kitties with. Even if you’re going away, your San Diego pet sitter can help utilize these new fun toys, treats, and soft beds to help give your pet the best holiday yet. 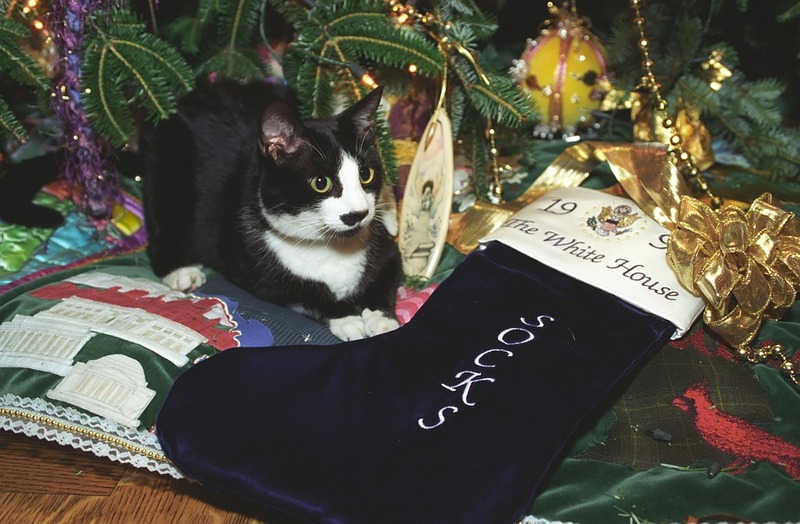 Here is a list of the top 5 trending holiday gifts for your cats and dogs this year.